FKTs Are So Hot Right Now! 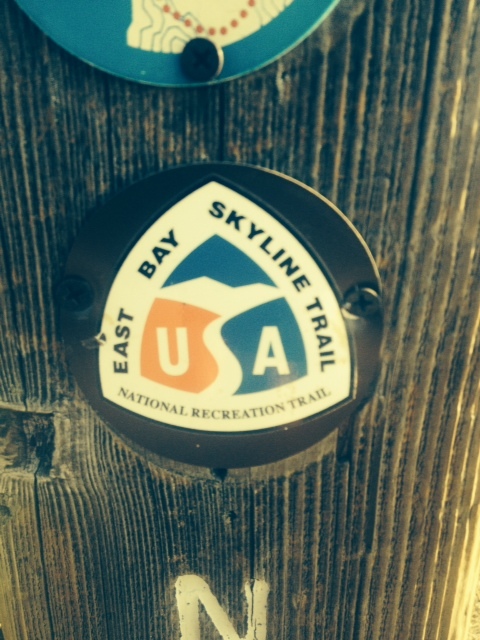 I’ve been wanting to get out and do a full run (all 32+ miles) on the East Bay Skyline National Trail for a while now, so consider this my “intent to attempt” said trail. There’s no known FKT (fastest known time for those of you that are new to adventure/long trail running) so I’ve decided to forgo a 50k race as my last long training run for The North Face 50-miler on December 7th and instead get out and do a self-supported run on my favorite long trail in the East Bay. 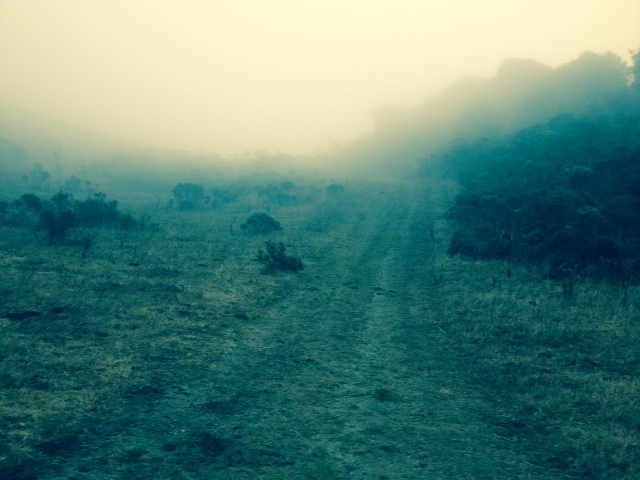 My plan is to start around sunrise (~6:30 AM) at the northern terminus (Wildcat Canyon Staging Area in Wildcat Canyon Regional Park, on Park Ave in Richmond, CA) where there’s a short paved road that ends at the Wildcat Creek Trailhead and run/hike south. I will be carrying all of my nutrition from the start and will be using water sources along the way (there are three sources available; the first at Tilden Steam Trains, the second at Sibley Staging Area and the last at Skyline Gate). I believe that since these aren’t “natural” sources this run can’t be considered an unsupported attempt. I will also be using the French Trail portion of the route through Redwood Regional Park; I believe it’s marked so that hikers can use either the French Trail route or the West Ridge route. I however think that the up-and-down of the French trail (the “crown jewel” of East Bay trails, imho) along with its beautiful single-track (as well as being closed to bikes) adds some challenge to the 32+ miles. So there you go. Tune in next Saturday via Facebook / Twitter / Instagram. I’m hoping to do the whole run in about 5.5 hours, give or take 30 minutes. I also know there’s some really good runners in the Bay Area that could probably do this run in 3:45-ish time, and that’s what I’m hoping- I’m merely setting the first FKT so that someone goes out and breaks it. Then, someone goes out and breaks that. Then, someone breaks that. On and on ad infinitum. 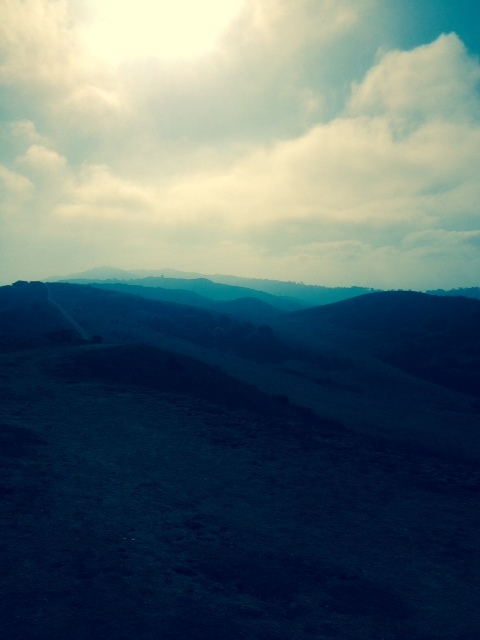 This entry was posted in Epic Runs and tagged Bay Area Ridge Trail, East Bay, East Bay Regional Parks, East Bay Skyline National Trail, Fastest Known Time, FKT, long trail run, training run, ultrarunning. Bookmark the permalink. 1 Response to FKTs Are So Hot Right Now! Pingback: Visit The Redwoods | Not the Family Business!